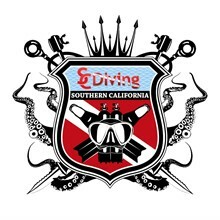 Check with SCDiving Dive Shop about the gear you’ll use during this course and get advice about everything you need from your PADI Instructor. You've successfully shared PADI Open Water Diver. 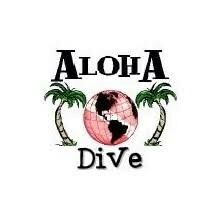 An error occurred while sharing PADI Open Water Diver. Please try again.